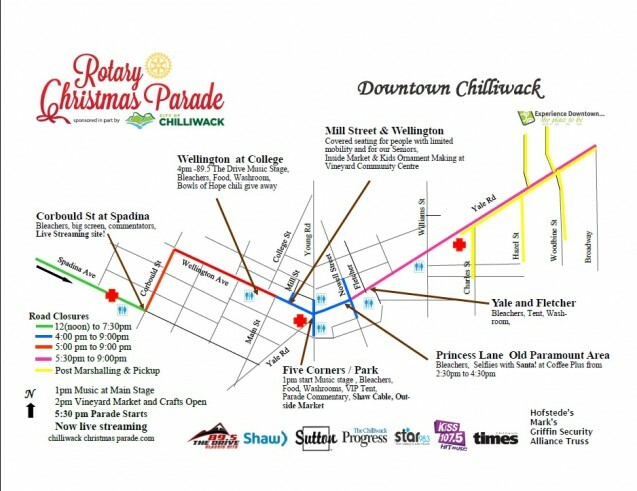 Chilliwack, BC – Yes the rain was falling and it was a little chilly, but not as cold as the past few years. 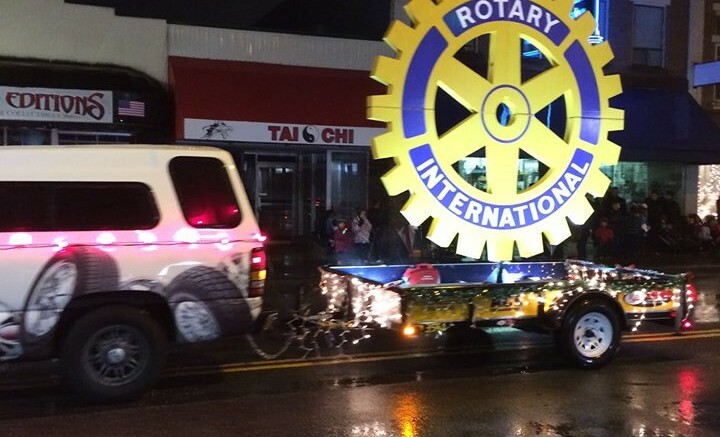 Chilliwack lined the streets for the Annual Rotary Christmas Parade. 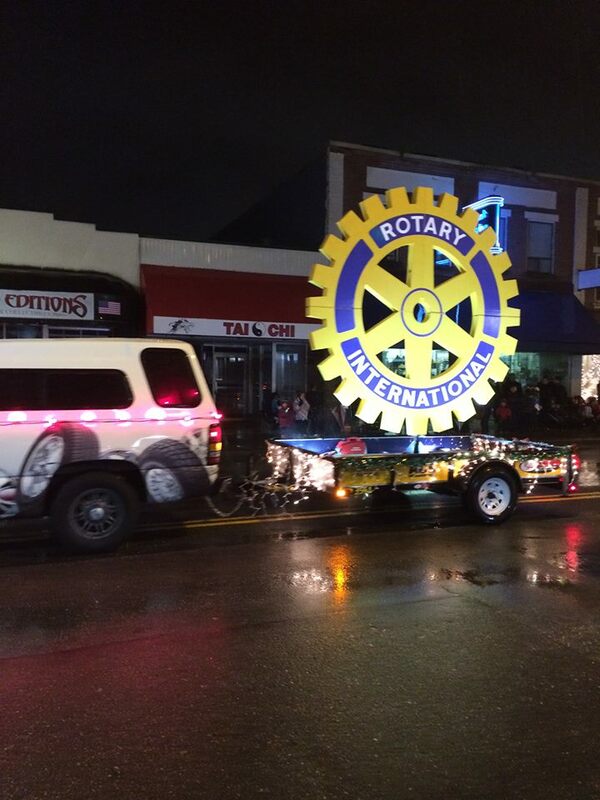 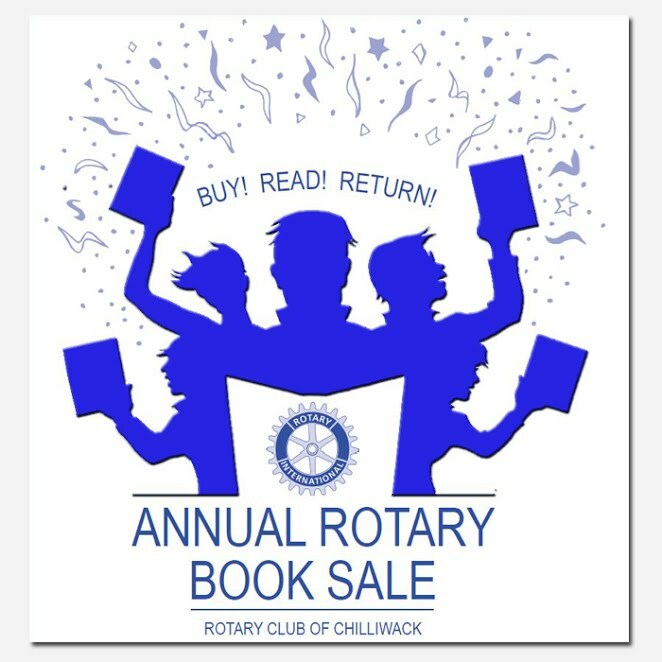 Be the first to comment on "Chilliwack Rotary Christmas Parade In Pictures"